Honestly I have much to thank you for the fast and efficient support & professional service given to me over the years since we made contact. 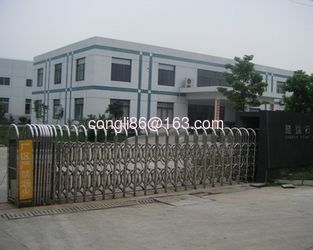 Our production team informed that your packing machine is run well and no any problem occurred. Thank you for your great help! Your are perfect! Thanks for your great help in the packing machine. The problem had solved now. And the packing machine run smoothly. Enhance our speed. I still can't believe we were able to set up the machine and get trained to operate it in just one week. Thanks for the help of rebecca. Guangzhou Rich Machinery Manufacturing Co.Limited is a high tech company which specialize in manufacture, sales and service of packing machines. Guangzhou Rich Machinery Manufacturing Co.Limited es una empresa de alta tecnología que se especializan en la producción, venta y servicio de máquinas de embalaje. Perfect Match Máy đóng gói Công ty TNHH là một công ty công nghệ cao chuyên sản xuất, bán hàng và dịch vụ của máy đóng gói. Guangzhou Rich Machinery Manufacturing Co.Limited é uma empresa de alta tecnologia que se especializam na fabricação, vendas e serviço de máquinas de embalagem. Guangzhou Rich Machinery Manufacturing Co.Limitedявляется высокотехнологичной компанией, которая специализируется на производстве, продаже и обслуживании упаковочных машин. Makine Ambalaj Co Mükemmel Maç Ltd paketleme makineleri imalatı, satış ve servis uzmanlaşmış bir yüksek teknoloji firmasıdır. تطابق آلة التغليف المحدودة هي شركة التكنولوجيا العالية والتي تتخصص في تصنيع وبيع وخدمة آلات التعبئة والتغليف. 2009 We had our own workshop, we started to manufacture packing machine only for our Serbian client. 2010 We had our own showroom, our packing machine was accepted by many of domestic food factories. 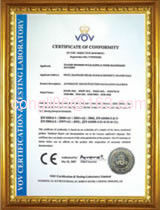 2011 We registered a Hongkong company. Our domestic & foreign sales increase. 2012 We attended exhibitions such as bakery exhibition, stationery & equipment exhibition. 2013 We attended exhibitions such as bakery exhibition, stationery & equipment exhibition. 2014 We attended exhibitions such as bakery exhibition, stationery & equipment exhibition. 2015 We attended exhibitions such as bakery exhibition, stationery & equipment exhibition. 2016 We attended exhibitions such as bakery exhibition, stationery & equipment exhibition. We are packing machine (facial tissue packing machine,Toilet tissue packing machine, Pocket tissue packing machine, horizontal packing machine, automatic packing machine, pillow packing machine, flow pack machine, flow packer, etc.) manufacturer. Free project planning and design services. When you buy our packing machine, you should be after trained to use the packing machine. We have user manual, online video to teach you how to use the packing machine. 1. We have one year warranty and lifetime maintenance. 2. If the buyer has any questions from our technical department, we can supply on-line service. 3. Within one year, if you send back the equipment for repair, we will be responsible for the repair, including the changes of accessories; both of them are free of charge. 4. After one year, we offer to repair the machine, but cost of the changed parts are paid by customers. and experienced engineers, we can launch new machines every year. The oldest engineers in our company is about 55 years old. He knows machine well. và các kỹ sư giàu kinh nghiệm, chúng ta có thể khởi động máy mới mỗi năm. Các kỹ sư lâu đời nhất trong công ty của chúng tôi là khoảng 55 tuổi. Anh ta biết máy tốt. 과 경험이 풍부한 엔지니어, 우리는 매년 새로운 기계를 시작할 수 있습니다. 우리 회사에서 가장 오래된 엔지니어는 55 살입니다. 그는 잘 기계를 알고있다. e engenheiros experientes, podemos lançar novas máquinas a cada ano. Os engenheiros mais antigos de nossa empresa é de cerca de 55 anos de idade. Ele sabe muito bem da máquina. We have QC to inspect the parts. Every machine is tested by the QC before shipment. We will have a test pack after installing & adjusting machine. It is incharged by Mr. Long. 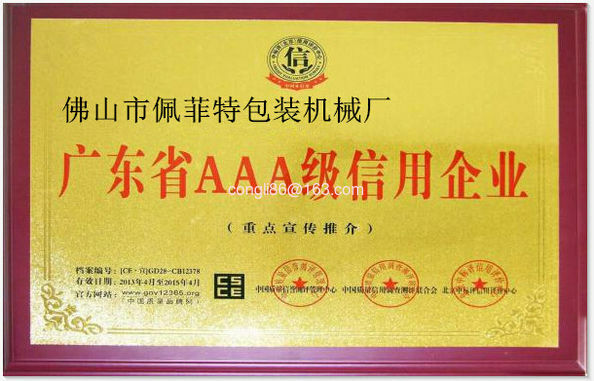 We have sub-branch office in Sichuan Province, Hunan Province, Zhejiang Province, Shanxi Province, Hebei Province.